Product information "SCHWAIGER - Home4You Starterset 'Comfort'"
With the Starterset "Comfort" of SCHWAIGER you can secure your home easily. 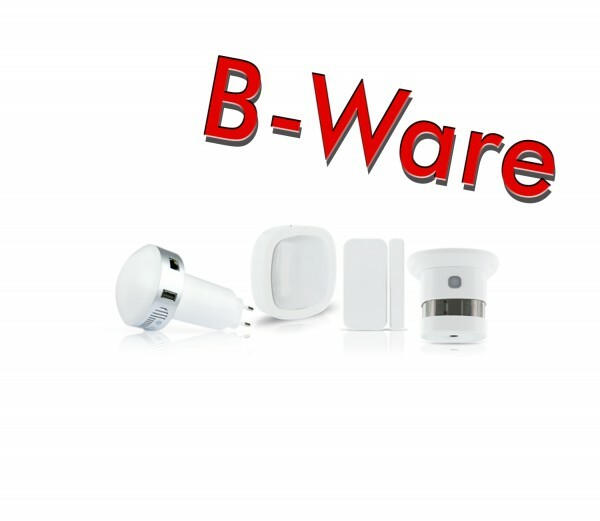 Protect your home with the combination of gateway, motion sensor, door/window sensor and smoke sensor. The Motion Sensor detects every movement reliably, the door/window sensor detects the status of the door or the window if it is open or closed and the Smoke Sensor recognizes early the increasing of smoke. The sensors send the information about their status to the gateway and it starts preconfigured scenes. Related links to "SCHWAIGER - Home4You Starterset 'Comfort'"